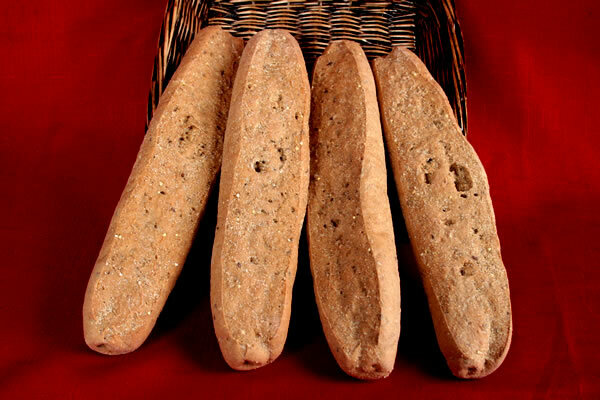 Multi-grain Whole Wheat Bread fresh from your own over. Ingredient: Whole Wheat Flour, Water, Yeast, Salt and Dough Conditioner. Bake at 425 for 10 min.